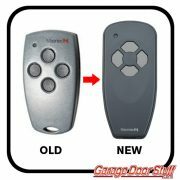 2 – Button replacement remote model 382 digital. 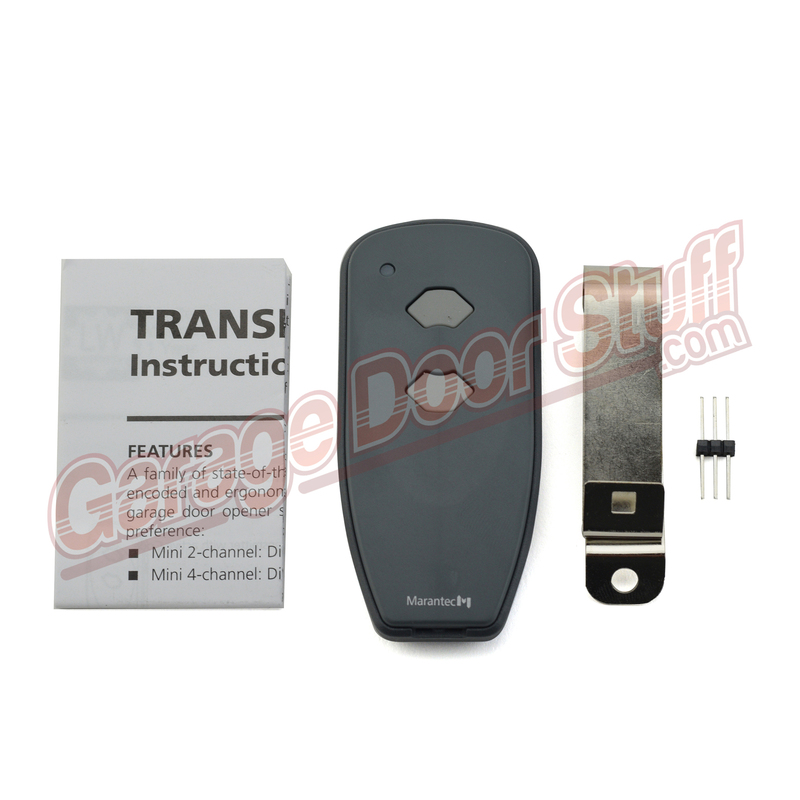 This 382 digital remote replaces the now obsolete M3-2312 remote. 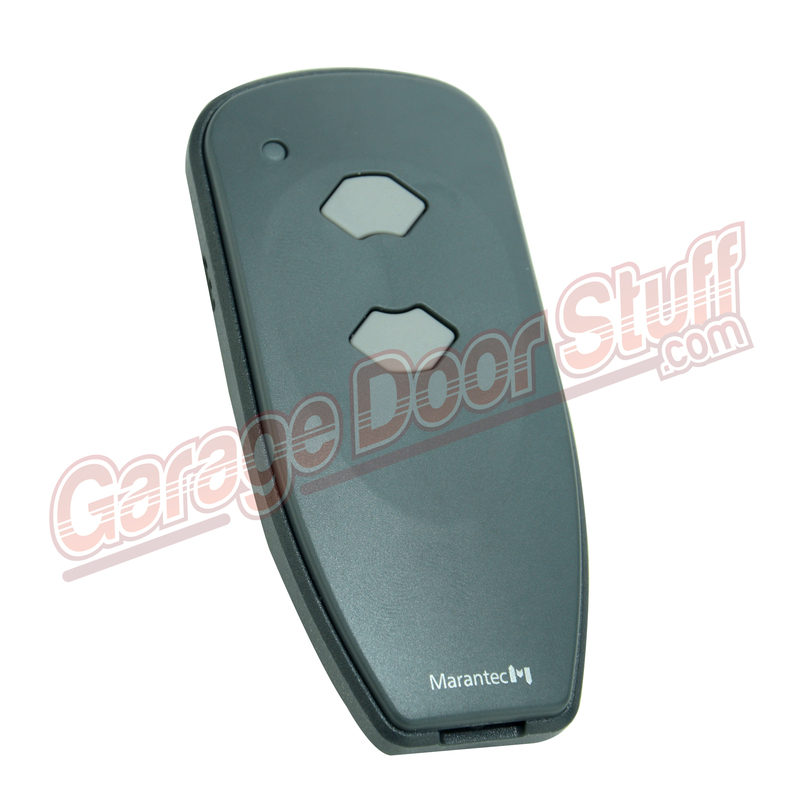 This Maratntec 382 Garage Door Remote will operate up to two garage doors. 315Mhz Frequency, check back of existing remote for your frequency. Includes: Remote, Visor Clip, Programming Connector & Instructions. Fits in the hand well, nicely made, red LED when the buttons are pushed. 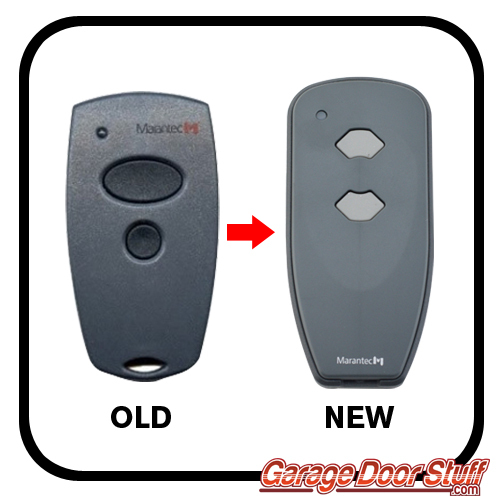 Compatible with all Marantec 315MHz garage door openers that have a serial number starting with 31 or higher or manufactured 2004 to current. The serial number is found on the main power head. 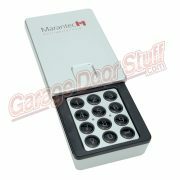 We stock Marantec garage door opener parts and controls. We ship six days a week USPS & five days a week UPS. 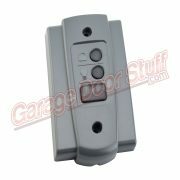 We carry a full line of garage door and garage door opener parts for all brands of garage doors and garage door openers. We offer quantity discounts, call or email us with your needs for a quick quote, if emailing, let us know the state and zip we will be shipping to as well as quantity required.